In what could be aptly termed as a shocking new development in the Linux community, Canonical has confirmed that it is stopping all investments in the Unity 8 software, which is basically a death sentence for all projects related to Ubuntu software for mobile phones and tablet computers. 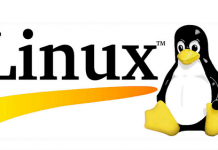 Instead, the company will be focussing on GNOME as the default desktop environment and redeploy more of its resources in the improvement of cloud and IoT infrastructure. 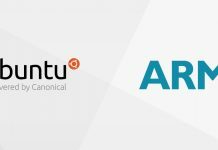 “I’m writing to let you know that we will end our investment in Unity8, the phone and convergence shell,” Canonical founder Mark Shuttleworth explained the move in a blog post. 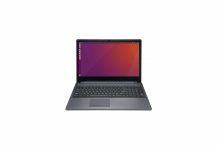 Ubuntu 18.04 LTS is expected to ship starting April 2018. Note that Shuttleworth didn’t specifically state that Ubuntu software development for smartphones and tablet PCs was coming to an end. Although, the move was later confirmed by Canonical’s Community Manager Michael Hall in a statement to ArsTechnica. Shuttleworth admitted that killing off Unity proved to be a really difficult decision for him personally. 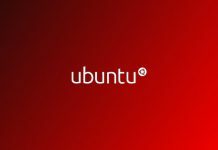 However, he justified that the move was necessary as it was “shaped by commercial constraints, and those two are hard to reconcile.” He also clarified that Canonical didn’t see any financial future for the company’s efforts with Ubuntu for mobile. 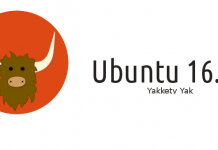 “The cloud and IoT story for Ubuntu is excellent and continues to improve. 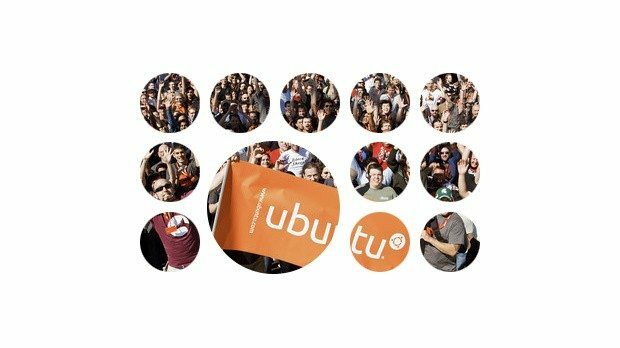 You all probably know that most public cloud workloads, and most private Linux cloud infrastructures, depend on Ubuntu,” he wrote, adding that Canonical was providing commercial services on an extensive range of projects related to IoT work in auto, robotics, networking, and machine learning.